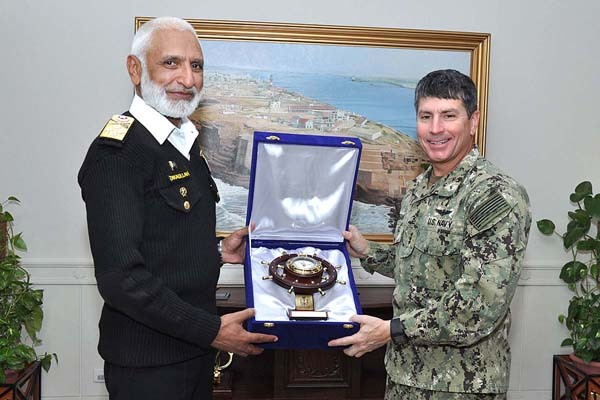 Command (NAVCENT) Vice Admiral Kevin M Donegan on Wednesday visited Naval Headquarters (NHQ). Indian Ocean Region, a press release of PN stated. Forces (SOFs)/Explosive Ordnance Teams/Marine teams and Observers. and stability in the region.